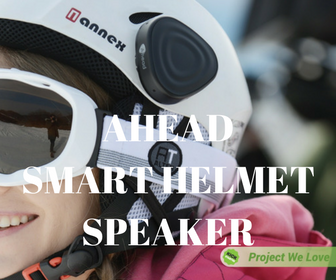 ■ Lightweight aluminium bicycle bell. ■ Can be mounted on various positions. ■ Quick-release straps fi ts all diameters. ■ Easy to install and remove. 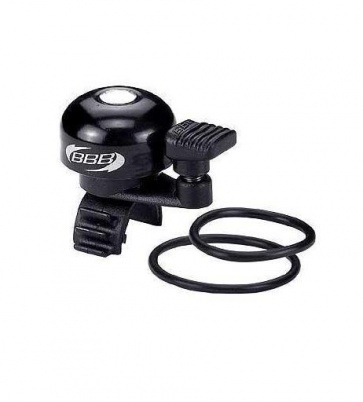 bbb easy fit cycling bicycle bell bike bbb-12. ■ Lightweight aluminium bicycle bell. ■ Can be mounted on various positions. ■ Quick-release straps fi ts all diameters. ■ Easy to install and remove.